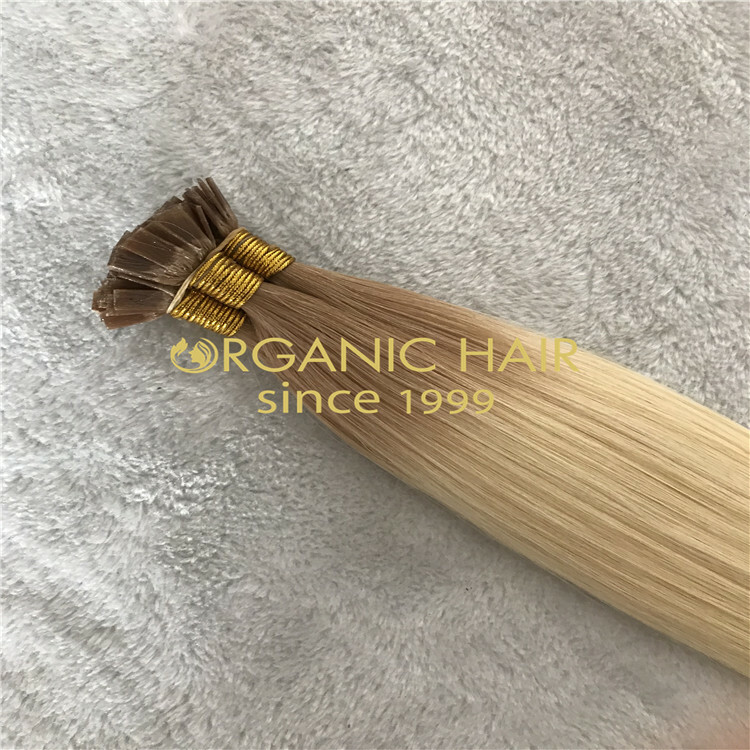 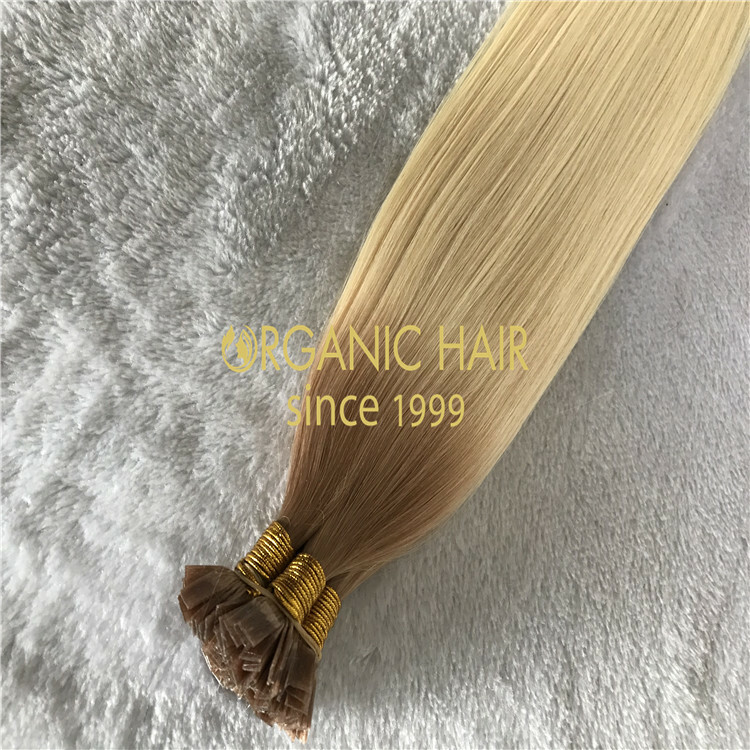 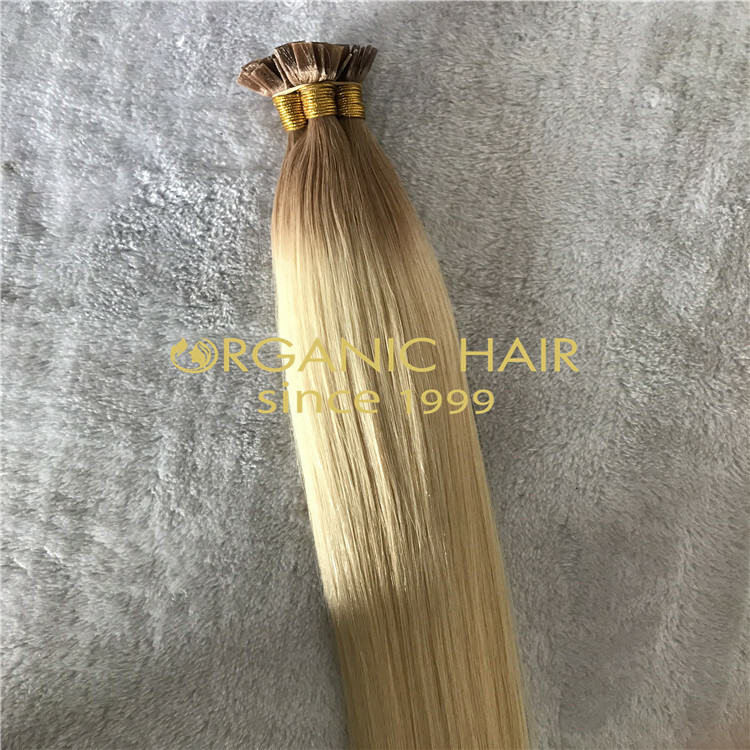 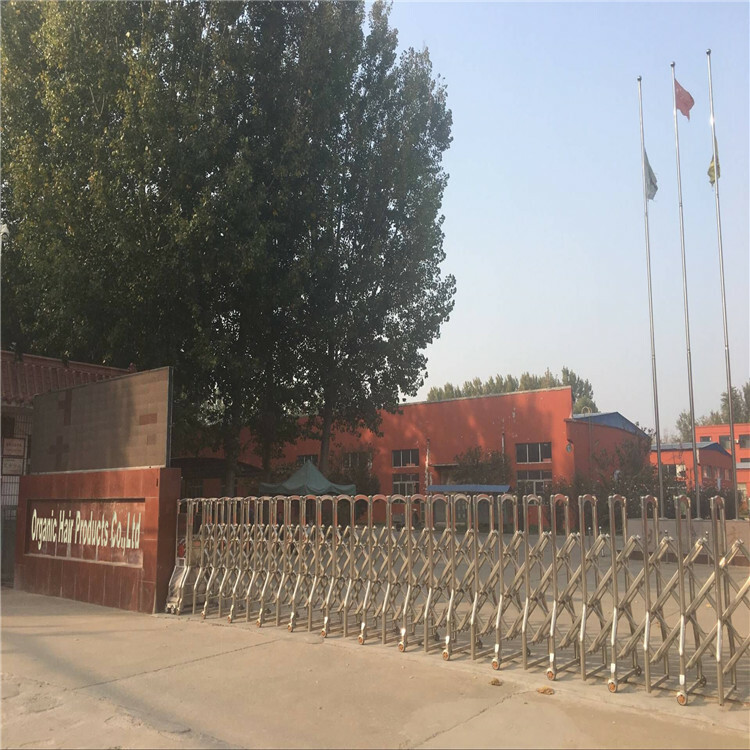 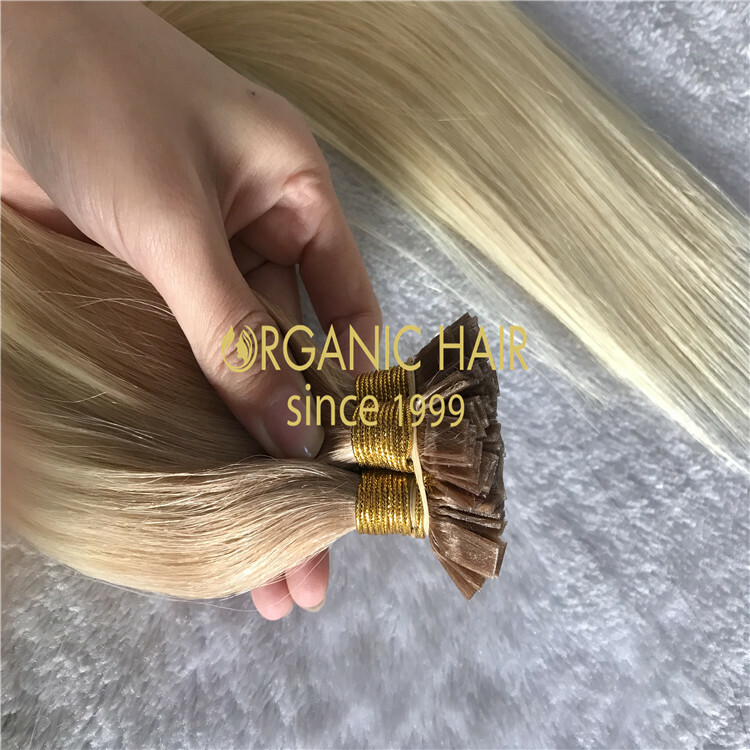 Full cuticle hair extensions brisbane,fusion Hair Extensions,hair extensions tampa, thick ends, double darwn hiar,amazing looking hair with a natural finish. 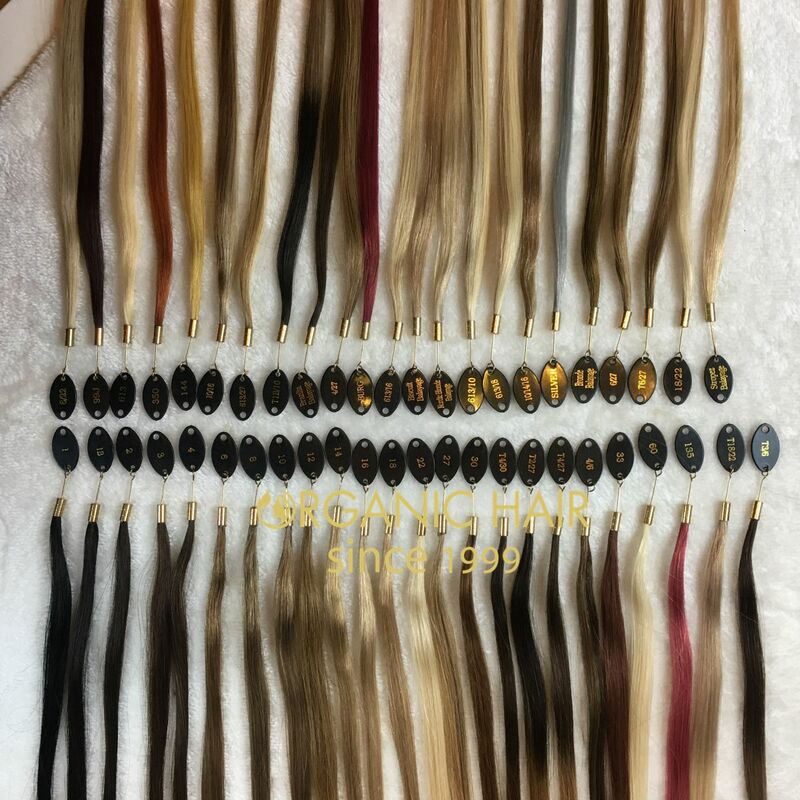 soft,smooth,hand touch feeling well, no shedding,no frizzy, tangle free Keratin Bond Hair Extensions Brisbane tampa. 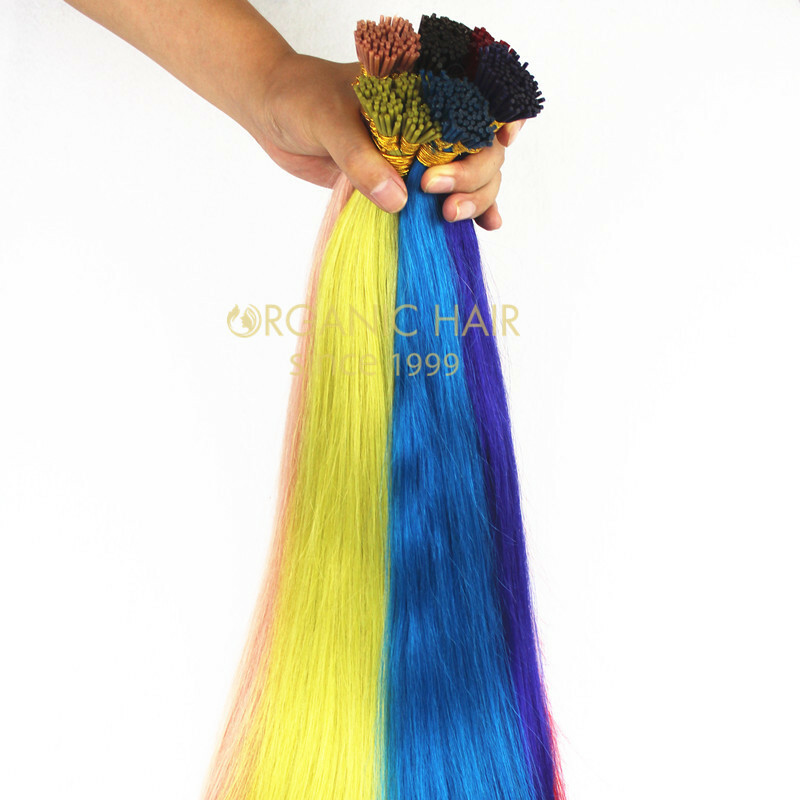 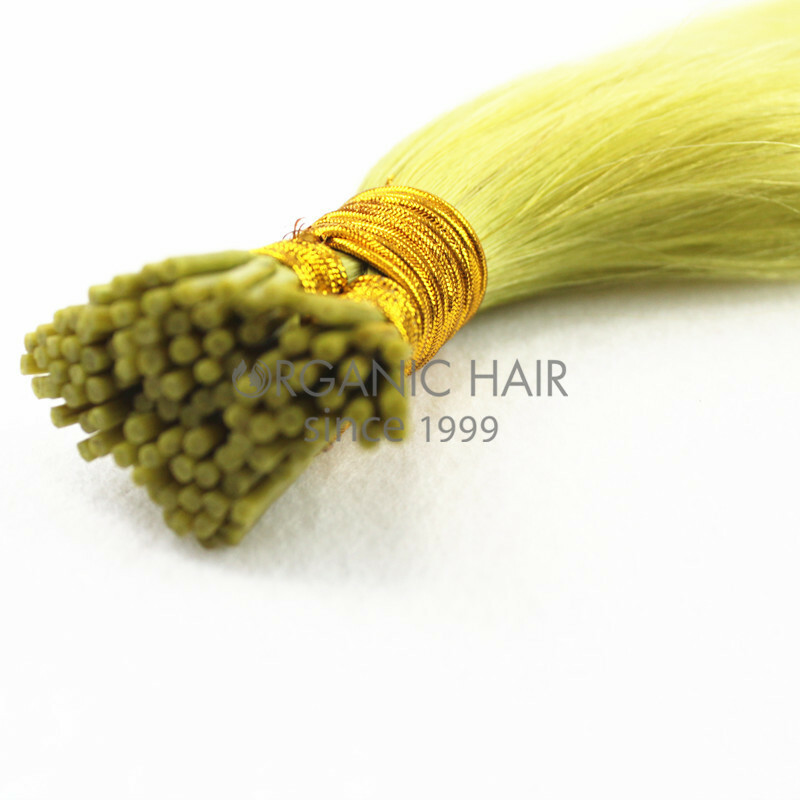 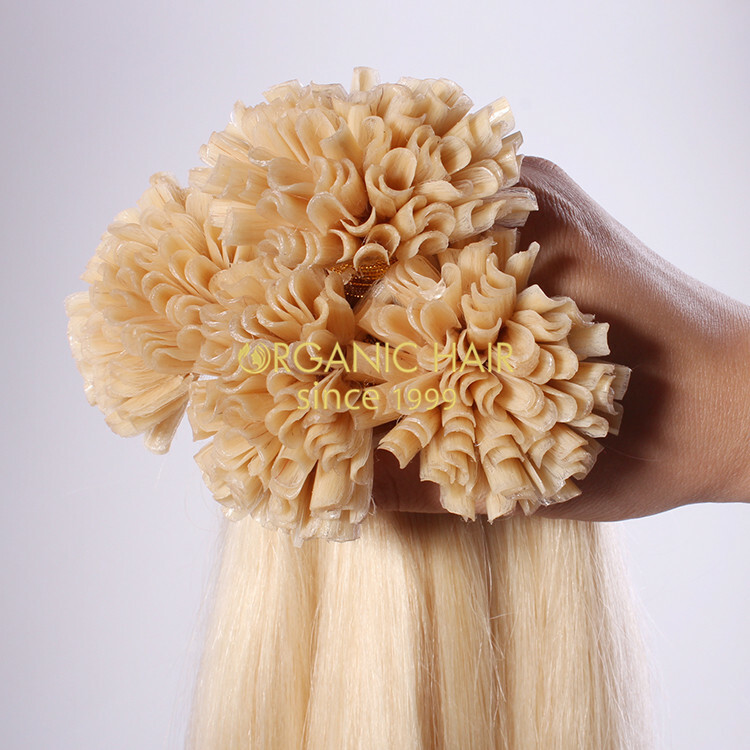 Quality:Top quality no shedding, no tangles, LAST TIME 12-24 months with normal application.